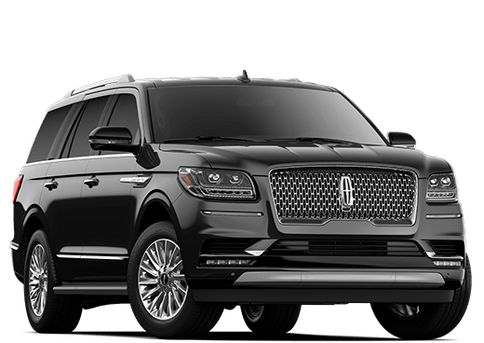 The best way to keep any vehicle running smoothly for as long as possible is to keep up with regularly scheduled maintenance. 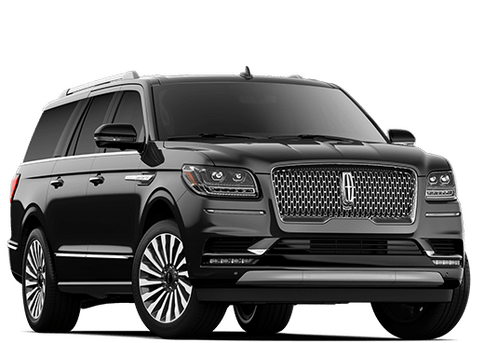 The Central Florida Lincoln Service Department is fully qualified to handle anything that a customer can bring to us. 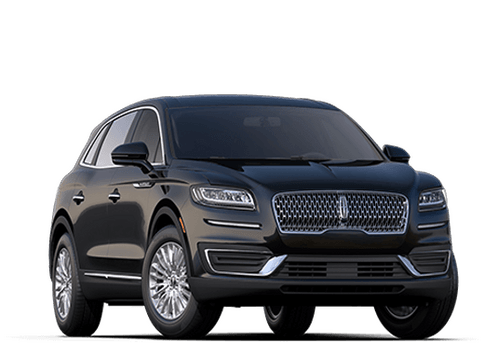 And because automotive issues don’t follow normal business hours, Central Florida Lincoln customers can use our website to schedule an appointment that will best work for them. 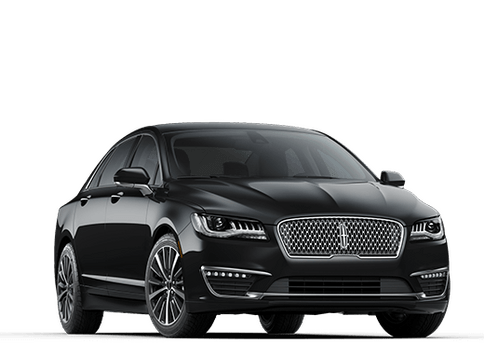 Once an appointment is submitted through the form below, a qualified member of the Central Florida Lincoln service team will be in touch as soon as possible. 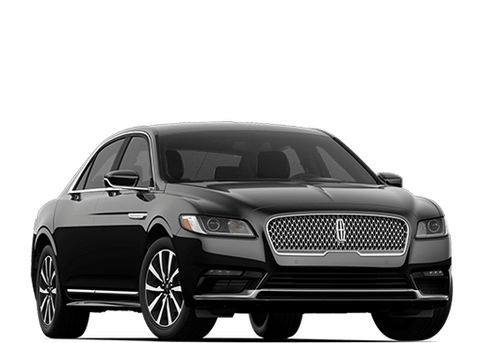 When they call a customer back, they will be looking to confirm the appointment as well as what kind of work that needs to be done. 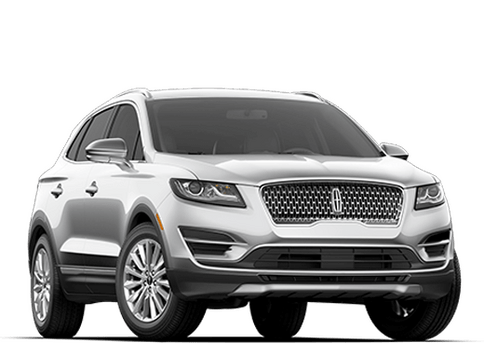 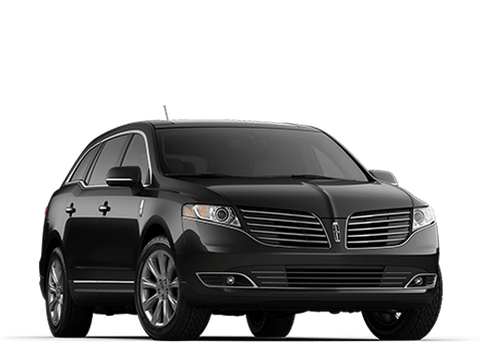 By submitting this form you will be scheduling a service appointment at no obligation and will be contacted within 48 hours by a Central Florida Lincoln service technician.